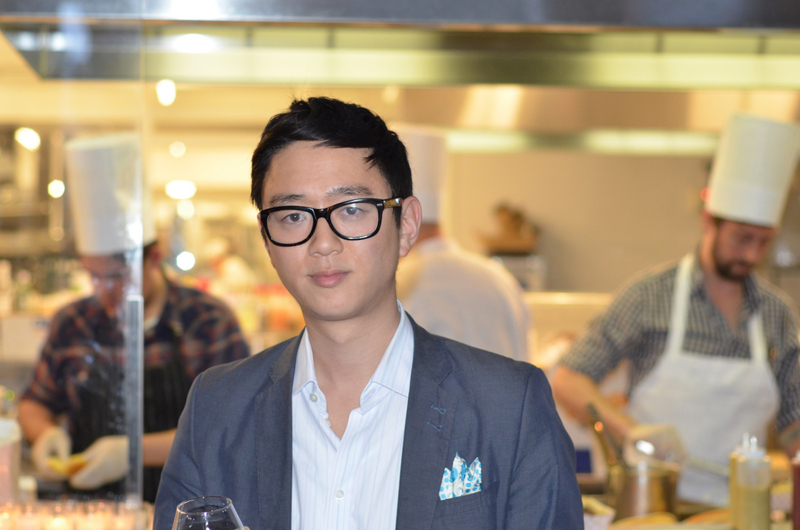 In 2011, Peter J. Kim joined HRN host Dave Arnold’s mission to open the Museum of Food and Drink (MOFAD), the world’s premier food museum. As its executive director, Peter has enthusiastically led the charge, overseeing the project’s initial launch to opening the museum’s first brick-and-mortar space in October, 2015. HIs work has been recognized as breaking new ground in experiential food education by The New York Times, the New Yorker, NPR and The Wall Street Journal.